There is a lot of confusion out there these days about Islam. Media, academia, and politics put forward a lot of misinformation about this so-called “religion of peace,” which leads some people to think that Islam’s teachings and practices can never be understood. 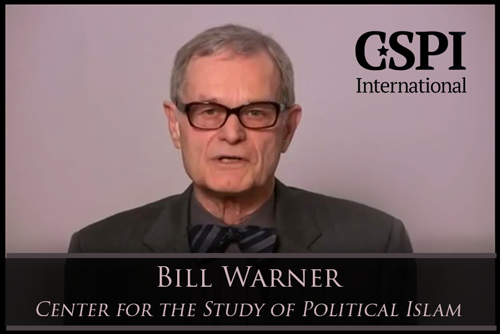 What we need is solid and clear information about Islam, and this lecture by author Bill Warner entitled, Master Class – The True Nature of Islam, boils down the major issues of Islam into one easy-to-understand and hard-hitting overview. His analytical skills take our eyes off of the distracting arguments given in favor of Islam and puts them squarely on the irrefutable facts. · Is there more than one face to Islam? · Is it a peaceful religion at its core? · How political in nature is this movement? · Are only a handful of Muslims devoted to jihad? 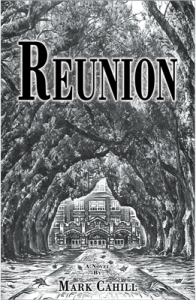 · Does it treat women and outsiders with respect? · Can Islam co-exist with other religions or other nations? · What is the real heart of Islam? · And what are the repercussions for our communities and country if Islam is ignored? The concise and powerful facts in this video will not only help you to reach Muslims for Christ, but they will also help you to equip non-Muslims and other Christians to understand the seriousness of the times we live in. This is a lecture that you will likely want to pass along to others once you have viewed it yourself. P.S. Remember, this week is the last week of Ramadan. 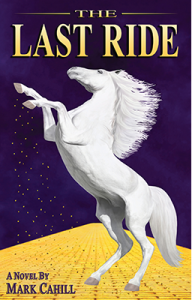 In our books The Last Ride and Reunion, you’ll find chapters and segments that tackle the subject of Islam. 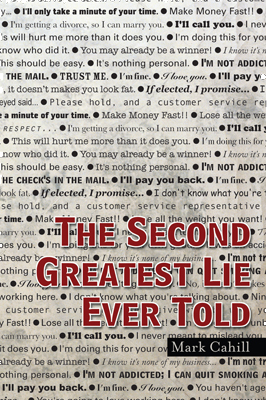 The Second Greatest Lie is also a great booklet to help Muslims compare and contrast their religion against Truth. These materials would be good to give to anyone who is currently in Islam or to anyone who has a Muslim in their life that they are trying to reach. You can pick up copies of these resources by clicking here.